Over the years the transport situation in Elgin has been the subject of a number of reports to the Environmental Services Committee and more recently to the Economic Development & Infrastructure Committee. 01/05/2007 to 30/08/2007 - Elgin STAG Study - Part 2 report, Summary Report, Presentations and Appendices. Meeting 28/06/2011 - Elgin Traffic Management - Western Distributor Road. This report details the traffic modelling analysis undertaken by Jacobs consultants to enhance and update the Elgin Traffic Model. 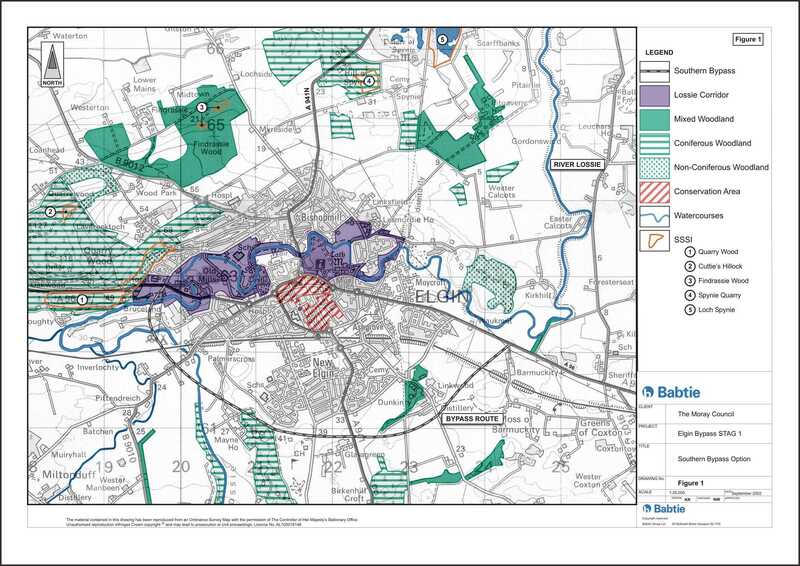 Whilst this modelling has been used to assess the proposed Western Link Road (WLR), its main purpose is to provide the detailed information necessary to inform feasibility studies and development in Elgin.